Kraken is one of the leading cryptocurrency exchange platforms in the United States. Over the past couple of years, it has been making serious progress and expanding. Just recently, Kraken has gone ahead to acquire Crypto Facilities. Crypto Facilities is a futures provider and cryptocurrency exchange program that is based in the United Kingdom. The company has confirmed all that in a press statement that was done on the 4th of February 2019. Crypto Facilities opened its doors for the first time in 2015. From there, it has been serving several traders on the blockchain network. It is regulated by the Financial Conduct Authority of the United Kingdom. The new signed deal between Crypto Facilities and Kraken will give Kraken a great mileage in the market. Kraken will then have a great foothold in the European market. However, the two parties did not reveal on the real figure that has been involved in the partnership. What they have said is that the deal involved was in the region of nine figure deal. The new deal was unveiled by Jesse Powell, the chief executive officer of Kraken. He revealed his excitement in introducing eligible traders to the market. All their needs for index products and futures will be sorted by this new project. According to Kraken, his company plans to continue enhancing and expanding their offerings. This new partnership by Kraken and Crypto Facilities has opened doors to a number of investment opportunities. It has been witnessed at a time when more exchanges are looking for ways of increasing their reach in other platforms. They are also looking for means of circumventing the restrictions that have been created by the US patchwork regulatory landscape as compared to other potential markets. One of the exchanges that has also made progress so far is Bittrex. This exchange recently decided to introduce a global trading partner to its main trading platform. This move led to the segregation of the users from US. It was done to provide the non-US markets with more tokens. 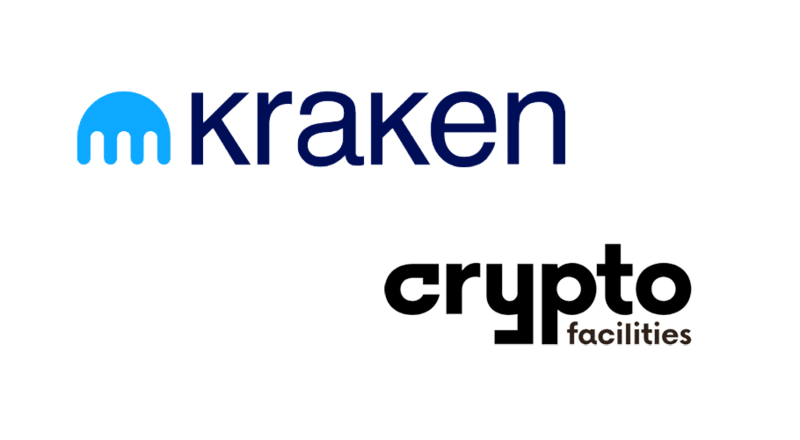 From the recent happenings, the two partners, Crypto Facilities and Kraken appear to be in agreement with one thing. They seem to be interested in operating from London as they move forward. According to the press release, Crypto Facilities will forever be situated in London. It will greatly benefit from the regulatory oversight system by the FCA – Financial Conduct Authority. The FCA is one of the most innovative-focused and forward looking regulators. The partnership also reflected the commitment by Kraken to the United Kingdom market. It has reassured its users as one of the top crypto and financial hub in the whole of Europe. Meanwhile, the UK alone has continued to struggle with legislation. There have been certain plans that might lead to the banning of certain kinds of crypto trading tools, particularly the derivatives. This has been heavily criticized by a section of the industry key players. Previous « What Are Decentralized Databases?